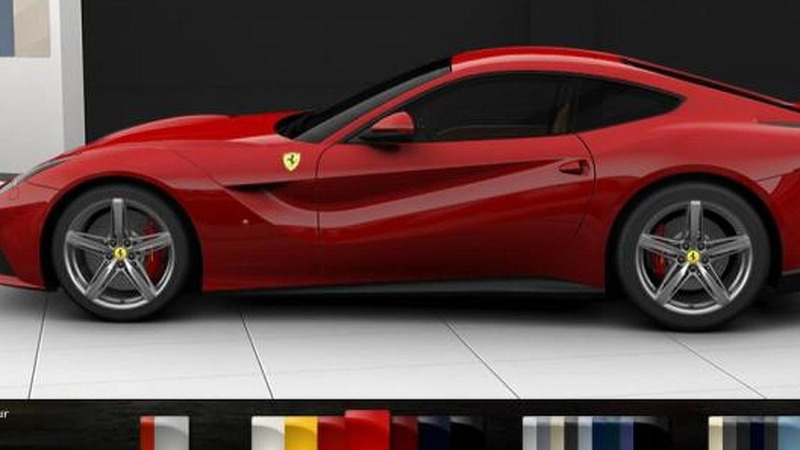 Ferrari has released a series F12 Berlinetta animations focusing on aerodynamics, layout, engine and vehicle dynamics. 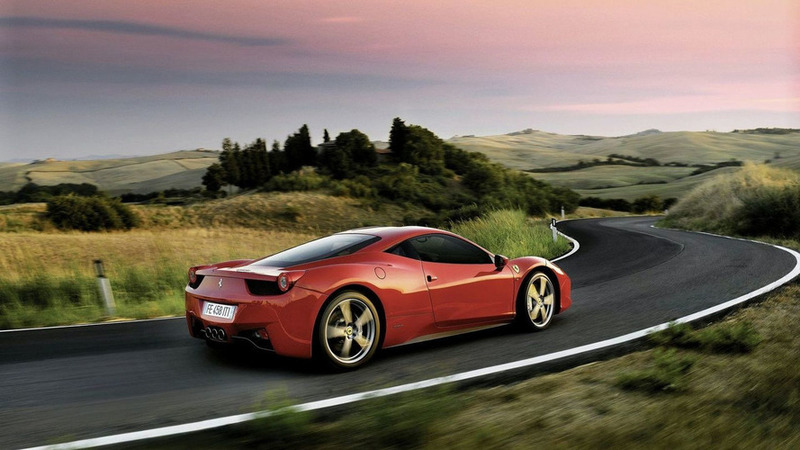 Watch Ferrari staff demonstrate the process of assembly for the 458 Italia's 4.5 liter V8 engine. 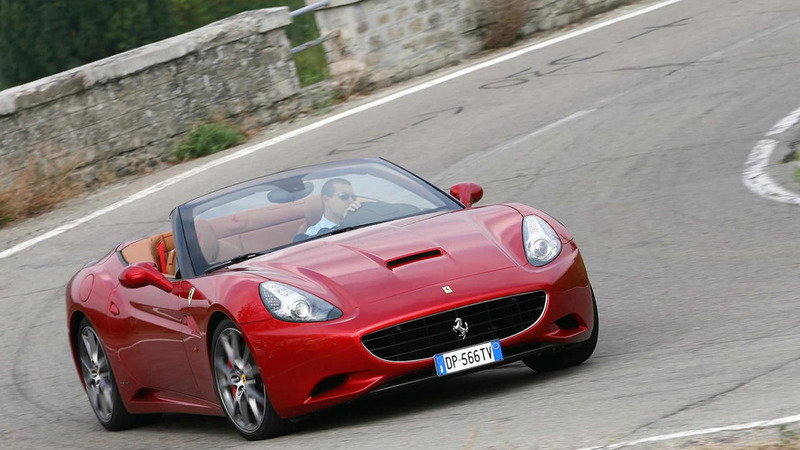 Video provides technical details on the FF's 6.3 liter V12 GDI unit as well as on the 7-speed gearbox and the new multi-link suspension. 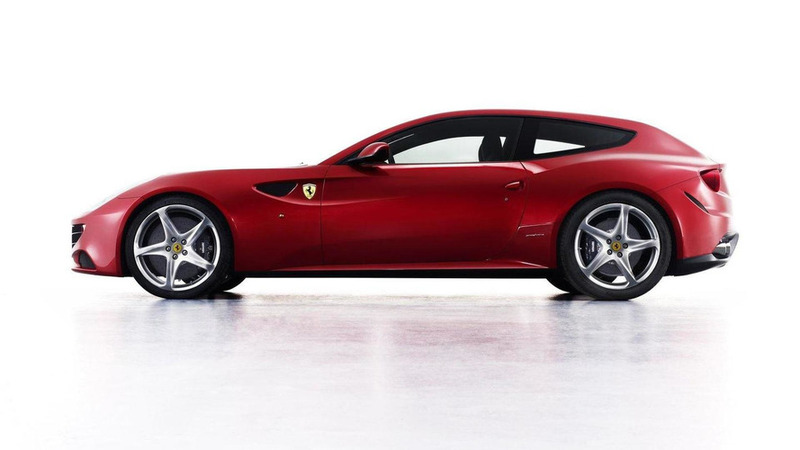 Zanasi is a "carrozzeria" that works with Ferrari and its clients including the restoration of classic Ferrari models. 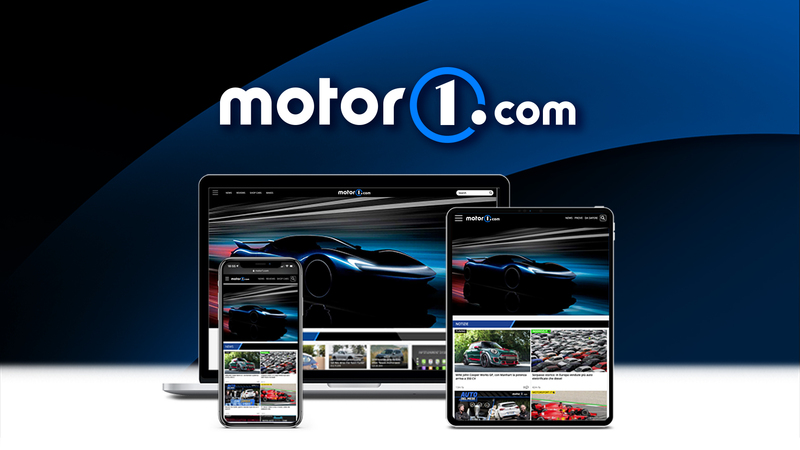 New HELE system improves the California's CO2 emissions rating from 299 g/km to 270 g/km and also provides a transmission optimization that puts an additional 25 Nm of torque on tap. 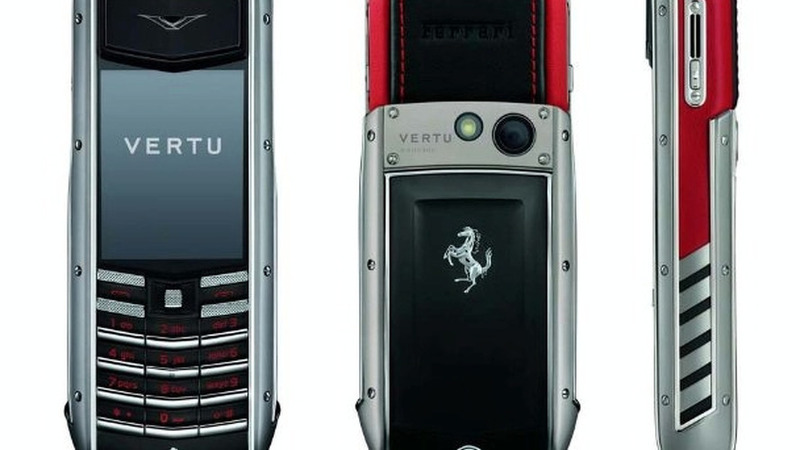 England based luxury mobile phone manufacturer Vertu has created its latest Ferrari branded special edition handset. 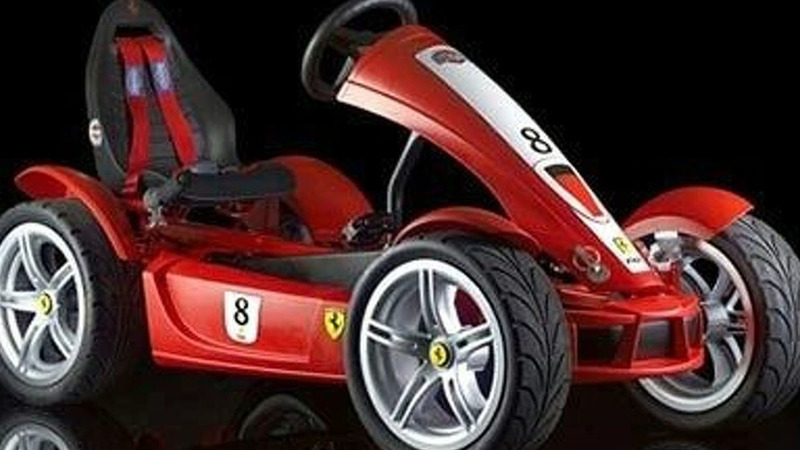 Ferrari FXX-inspired pedal car sells for a minimum USD730. Male adults will love it, kids, well, they probably won't even smell it!